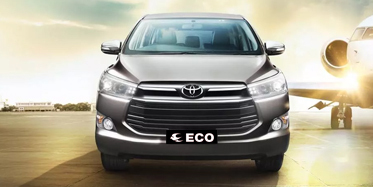 Eco Rent a car allows you to hire a self-drive car of your choice at an affordable rate. To get the self-drive car you just need to share your requirement by filing your name, rental duration, pickup location, and car type at given form. There after one of our sales representative will be in touch with you to offer the best deals and service. 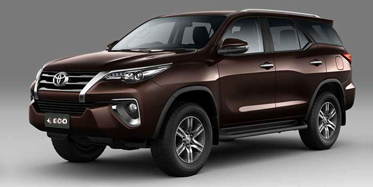 You can hire self-drive car that is best suited for your needs in Delhi, Mumbai, Goa, Pune, Coimbatore, Hyderabad, Bangalore, Chandigarh and more. You can opt for Swift, Innova, Crysta, Baleno, i10, i20, Etios and Creta.